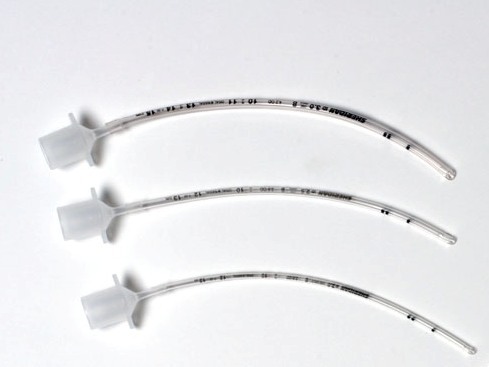 Silicone tubes soften at body temperature, reducing post-surgery irritation. Perfect for administrating anesthesia to all sizes of birds, reptiles and small mammals. Available in 0.5 mm increments from 2.0 mm-3.0 mm uncuffed. 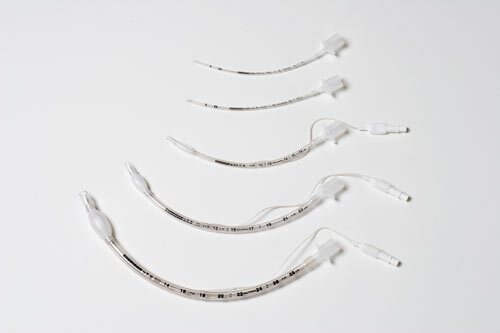 Adapters for anesthetic equipment included.